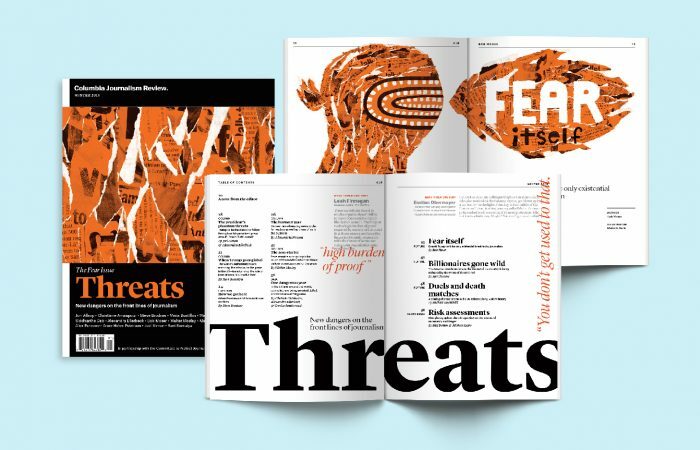 Our design for Columbia Journalism Review’s Winter 2018 issue, “Threats,” is a medal finalist in the Society of Publication Designers’ 54th Annual Design Competition. 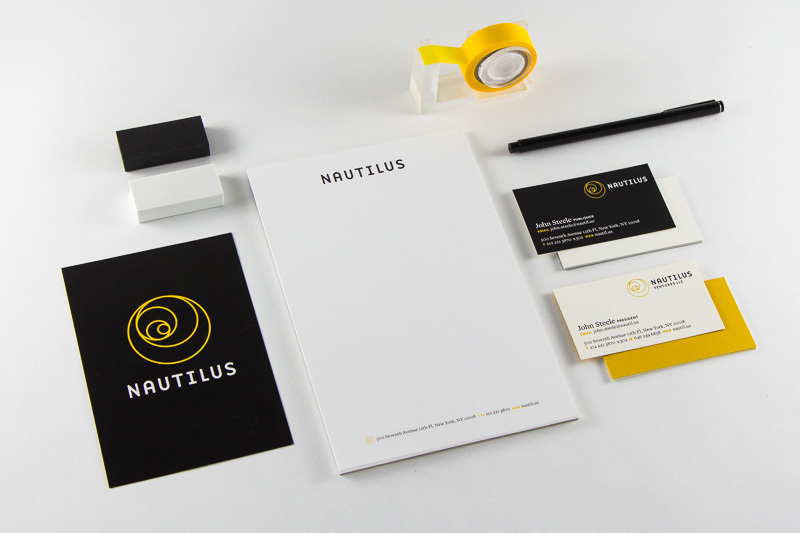 We are nominated for best overall issue design in the category of Custom Publishing/Brand/Trade/Institutional/Education. Cover and feature illustration: Melinda Beck. 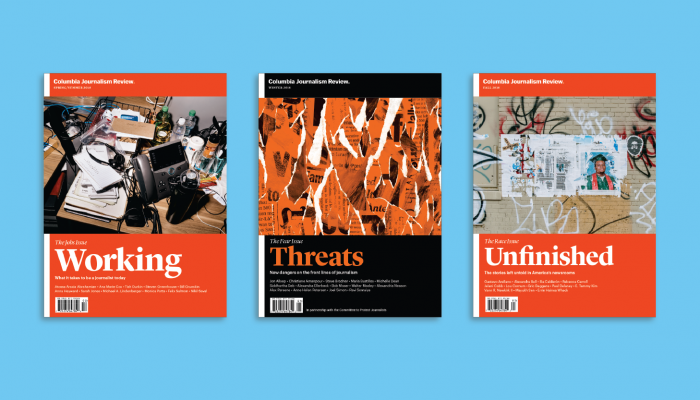 Columbia Journalism Review is a finalist for the 2019 National Magazine Award for General Excellence—the most prestigious honor given by the American Society of Magazine Editors. 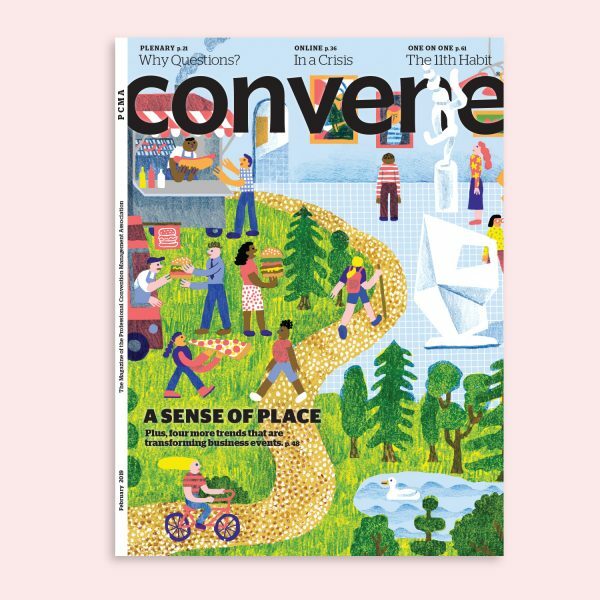 A Sense of Place: Our February issue of PCMA Convene is here. We just love the scenes JooHee Yoon created for the cover and opener. 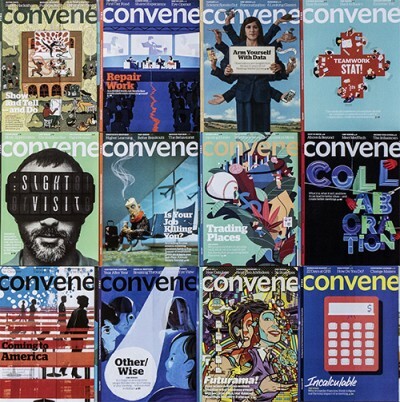 Congratulations to PCMA Covene, the winner of Association Media & Publishing’s bronze EXCEL Award for General Excellence in the Magazines category. 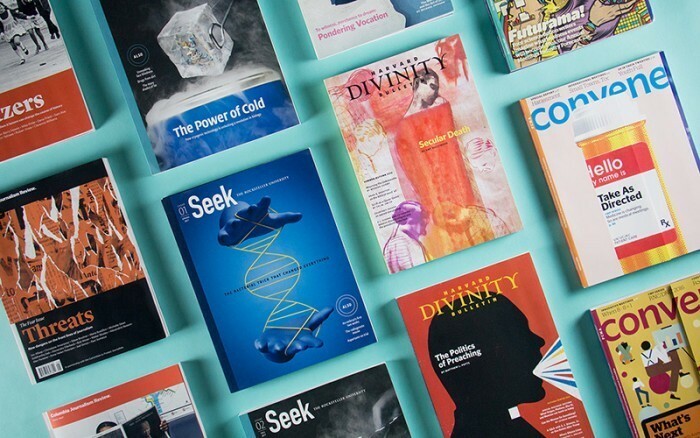 Seek, the science research magazine from The Rockefeller University, won a silver award in the Editorial Design category from CASE (Council for the Advancement and Support of Education). Illustration by Alvaro Dominguez. 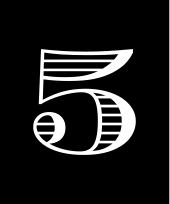 Point Five Founder and Creative Director Alissa Levin will present the workshop Small Mags, Big Ideas on July 12th at ICON10: The Illustration Conference in Detroit. 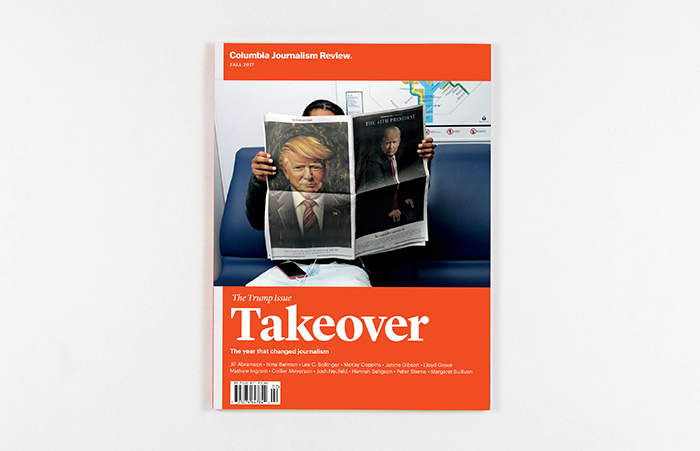 Columbia Journalism Review was nominated for the 2018 National Magazine Award in the Single-Topic Issue category. On the cover: Inauguration Day, Washington, DC. Portrait by Carolyn Drake for Magnum Photos. Washington Post special section featuring an illustration by Chris Buzelli and photograph by Matt McClain. Congratulations to Vivienne Flesher! 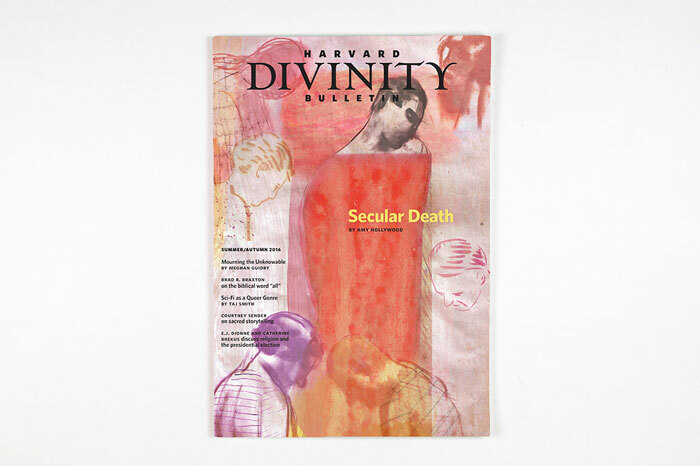 Her work for Harvard Divinity Bulletin is featured in this year’s American Illustration 36. 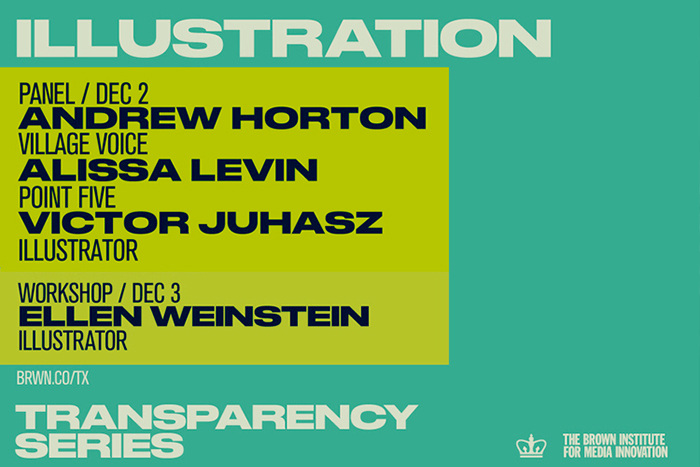 Alissa joined a panel led by Ellen Weinstein on illustration and journalism at the Brown Institute for Media Innovation and Columbia Journalism School. 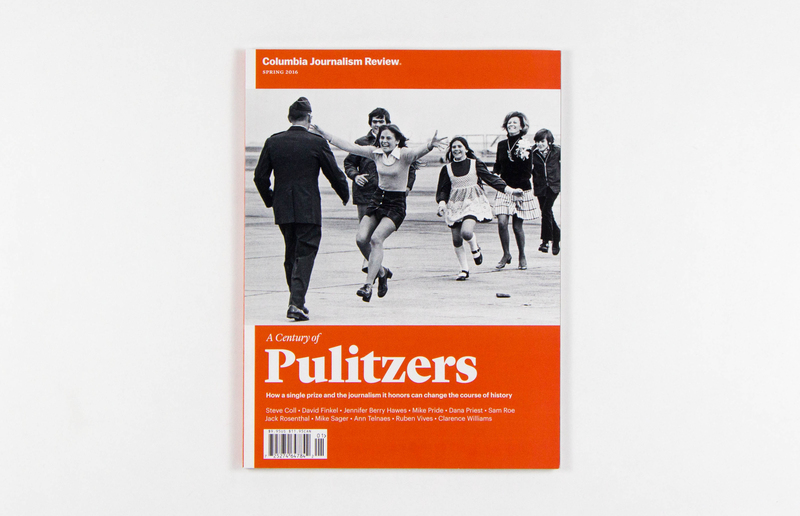 We designed the first special print edition of CJR, celebrating the centennial of the Pulitzers. 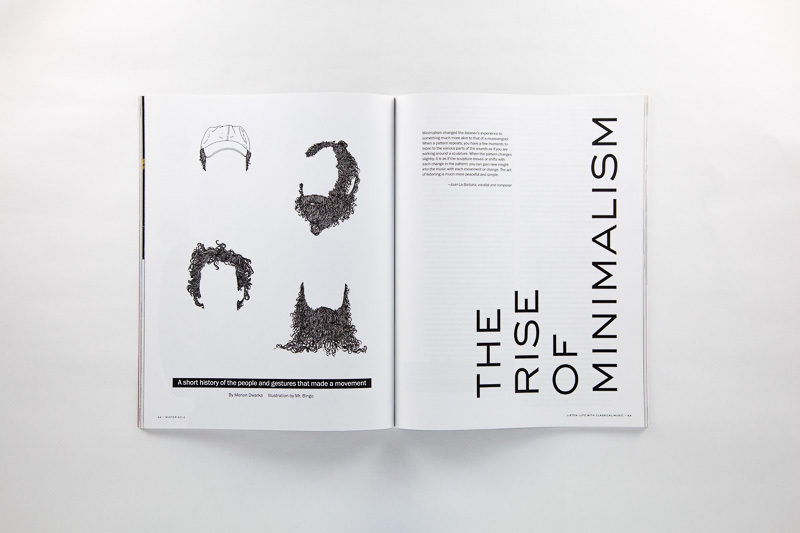 We received two honors from the Society of Publication Designers for print design and digital illustration. Robin Davey‘s brilliant futurism piece was accepted into the Society of Illustrators 58 annual and show. Congratulations! 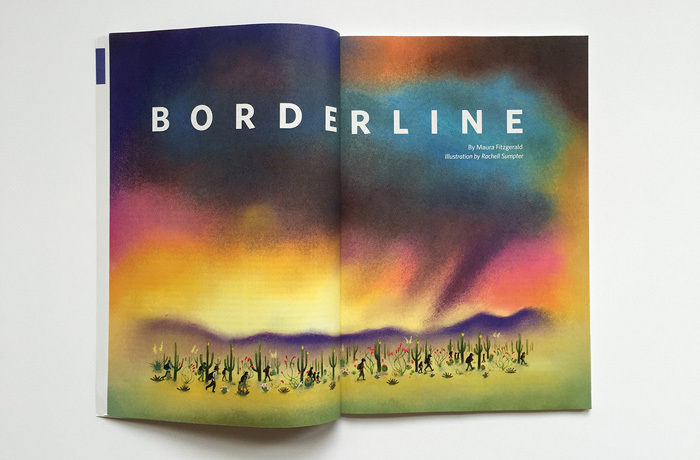 Rachell Sumpter created this beautiful and ominous image of migrants in Nogales, Mexico for Harvard Divinity Bulletin. 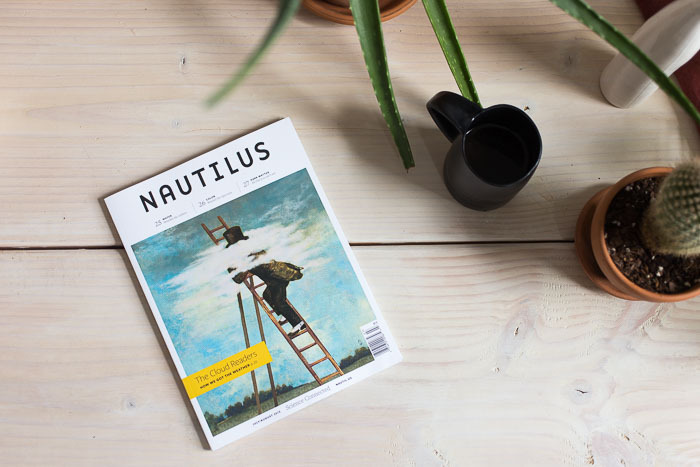 Gérard DuBois created this dreamy Nautilus cover. The July/August issue is available in print and online! 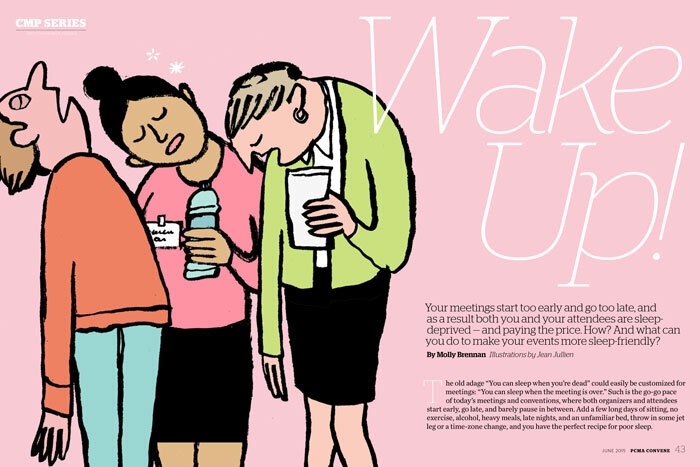 Have you fallen asleep at a conference recently? 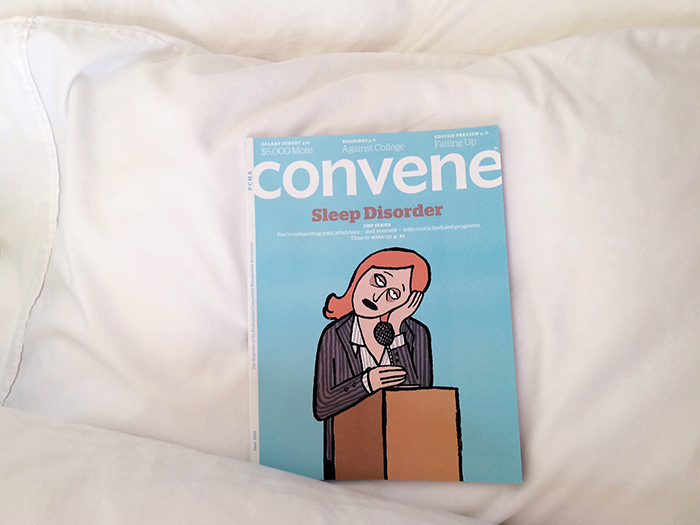 The latest issue of PCMA Convene is here to help. 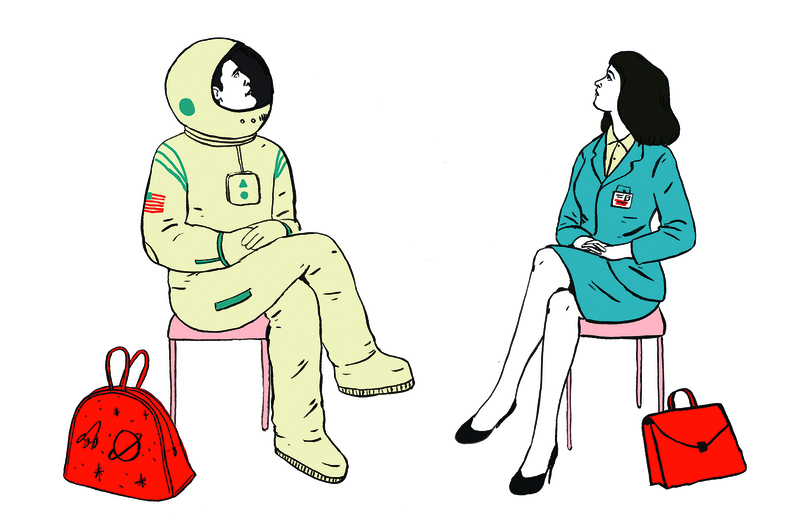 Illustrations by Jean Jullien. Our work with PCMA Convene and illustrator Carmen Segovia is honored with a merit award by the Society of Publication Designers. “Do not look at an old question with eyes of today.” From Mali, a story of conservation by Anna Badkhen. Stunning cover art by Shout. 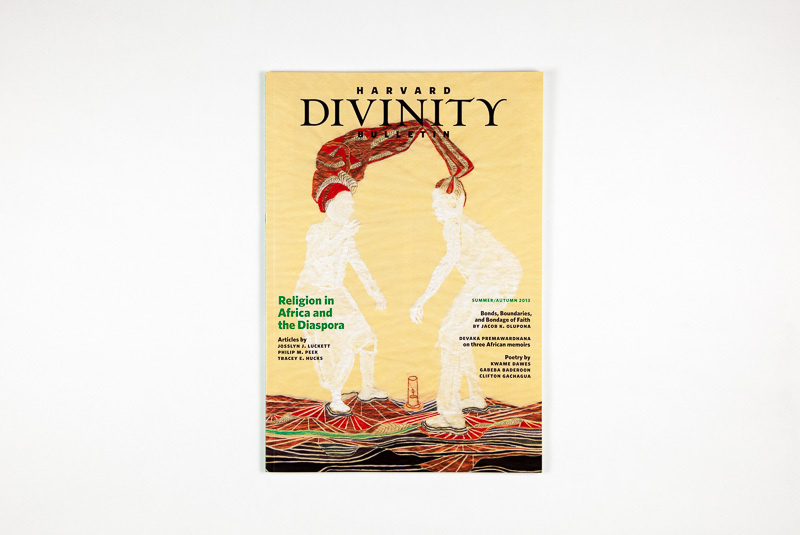 Wura-Natasha Ogunji illustrates Religion in Africa and the Diaspora, the latest issue of Harvard Divinity Bulletin. 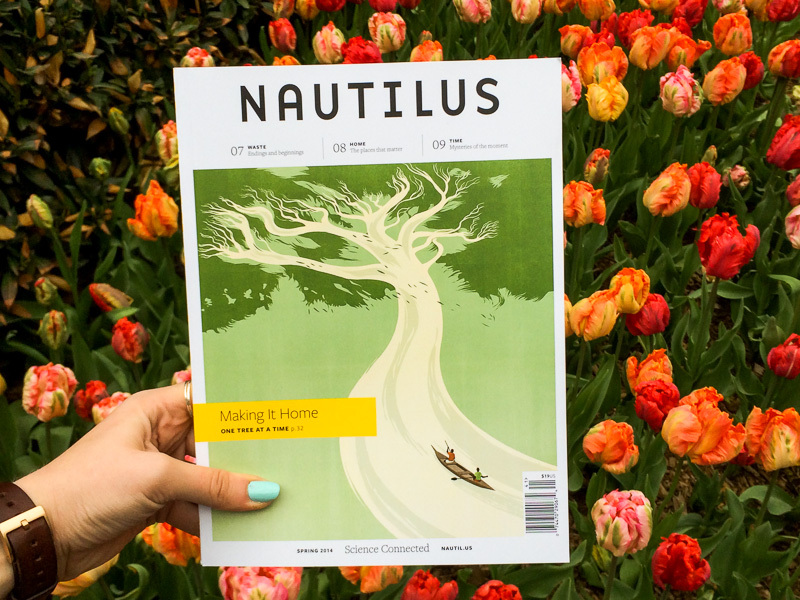 We designed the graphic identity for Nautilus, a new online publication about science and its endless connections to our lives. Our Listen feature wins an SPD merit award for design and illustration by Mr. Bingo.